If you want to protect your property from criminals, you need to understand how criminals think. There are certain aspects of a building which make breaking in much easier. Certain features of your home or business which you think are welcoming could actually be making your property a target for robbery. You could be inviting a burglar into your home without even knowing it. Is your home an easy target for burglars? See if you recognise any of these warning signs. Most thieves work in darkness, so there is less of a chance of being seen. 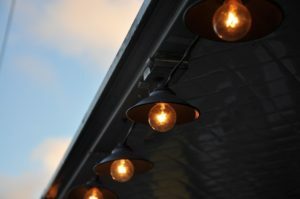 External lighting at the front and back of a house is a huge deterrent to burglars, as neighbours and passers-by could see them breaking in and moving things out. If you have no outdoor lighting, the property could be seen as a prospective target. If your front or back garden has high fences, walls or hedges then this immediately gives burglars an advantage. While the idea behind the landscape design is designed to keep intruders out, it also keeps out anyone who can spot a burglar. Overgrown bushes or other clutter in the garden provides cover for burglars, so think twice. Security systems such as intruder alarms and CCTV systems act as a deterrent as well as stopping an attack. It’s much easier for a criminal to get away with plenty of stolen goods if there is no alarm alerting the neighbours. 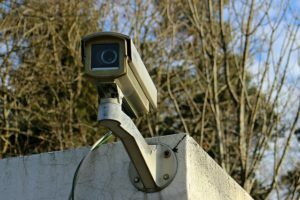 If a burglar spots a security camera or signs of an alarm system on the outside of the house, they will probably move on. The easiest way to break into a house is through a door. If a front or back door offers an easy opportunity, that property is instantly a target. For example, if there is noticeable damage to the door or the lock then a burglar will be able to get in fairly easier. It’s worth noting that many locks are easily picked by professional criminals, so you should take extra measures. Needless to say, it’s a lot less trouble to break into an unoccupied home. It lowers the risk of getting caught or having to confront the owners. 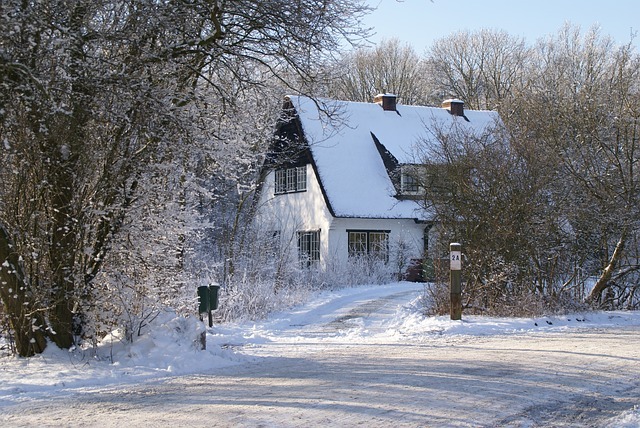 Burglars will target a property which looks empty – if there is no car outside, no lights on etc. It could be worth putting your lights on timers or asking a neighbour to come into your house every day if you’re going on holiday. Don’t be a target – beat the burglar.